The kind folks from Spicy Canvas offered to sponsor me a canvas for my big day! I gratefully took up their kind offer. I sent over a picture from our Korea wedding shoot, unedited and the lovely Spicy Canvas folks got it printed in no time! The end result! I LOVE IT! It's huge! 71cm x 106cm! Hung it up in our room! The folks at Spicy Canvas are offering a special discount for my readers! Enjoy a 5% discount on regular items! And if you choose to get a Canvas wrap frame, pay S$60 for up to 100cm*100cm! This includes delivery! 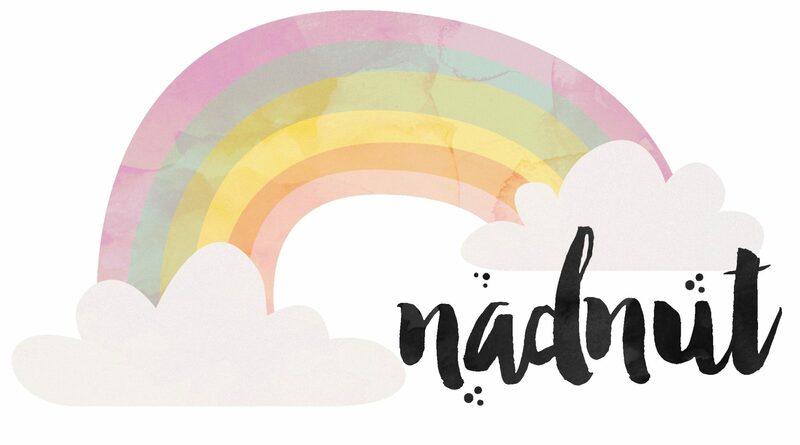 All you'll need to do is to quote nadia/nadnut in your order! Do take note that this promotion will end on 31 Oct 2013. Posted in Reviews, Singapore Wedding Blog, Sponsored, Wedding, Wedding Photoshoot. Tags: Korea photoshoot, Korea wedding photoshoot, nadnut, Printing wedding photos on canvas, singapore lifestyle blog, Singapore Wedding Blog, Spicy Canvas on September 19, 2013 by nadnut.